Wine pairing dinners are an old favorite of ours... especially when topnotch cuisine is involved. We have good news! We have two options for you to consider this Friday, April 20th. For you South Shore folks, consider VIEW in Oakdale. The restaurant is hosting a five-course pairing dinner, featuring Argyle Wines, that begins with a cocktail reception at 7 p.m. Reservations are recommended and should be made by calling the restaurant directly. Cost is $90 per person, plus tax and gratuity. Guests can look forward to noshing on Maine lobster carpaccio paired with the 2014 Argyle Chardonnay; foie gras au torchon paired with the 2013 Nuthouse Riesling; Green Circle chicken roulade with 2016 pinot noir; beef wellington with the 2015 "reserve" pinot noir; and strawberry panna cotta with 2013 brut rose. If you prefer to stay North Shore, head over to Mirabelle Restaurant & Tavern in Stony Brook. 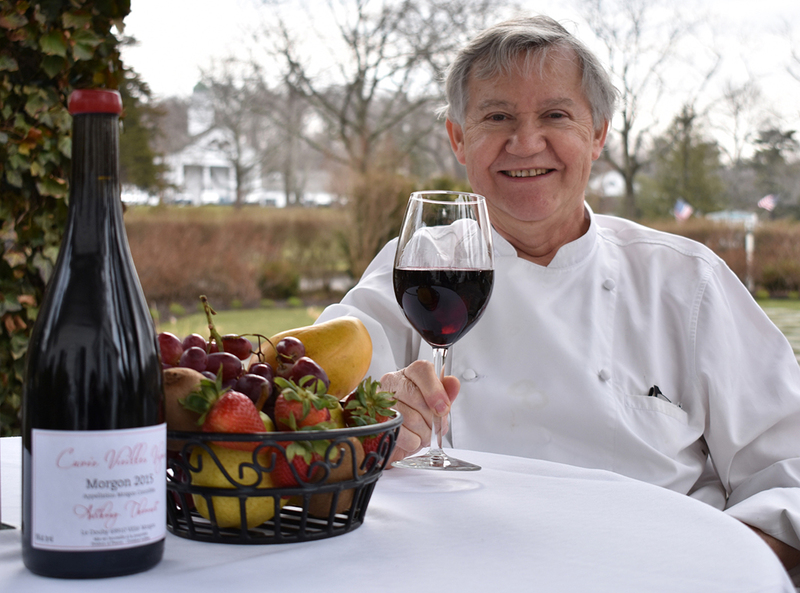 Beginning at 7 p.m., a five-course dinner paired with T Edward Wines will be served. Call and reserve your seat in advance! Executive Chef Guy Reuge has a special treat in-store. Guests will enjoy slow cooked organic egg with homemade ricotta and pickled radishes; a salad of raw and cooked asparagus; bacon-wrapped monkfish; roasted leg of "pre-sale" lamb; and strawberry confit. Regardless of how you choose to kick-off your weekend, we know of two places that you'll see us at!